He loves us all and listens to all our problems. 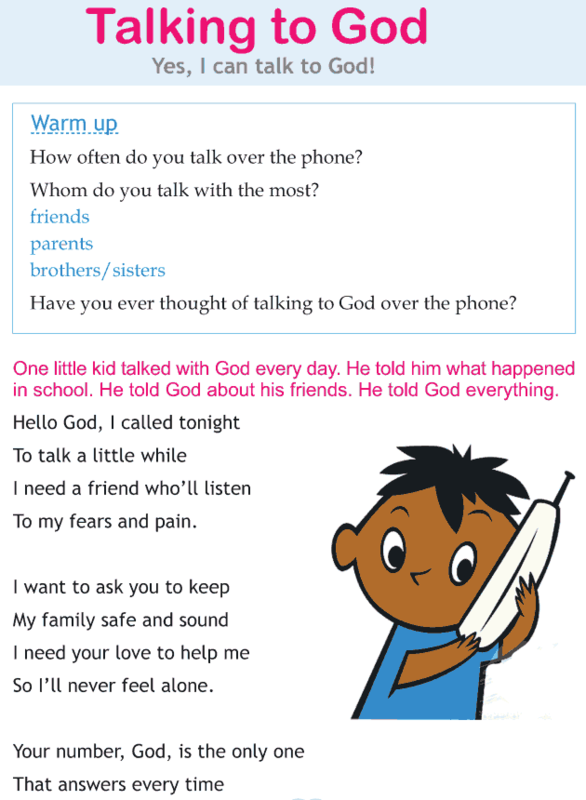 Have you ever thought about sharing your feelings with God? How about writing a letter to God and expressing your happiness and sadness?